What comes to our mind when we think about Green BIM or Green Building? In layman's terms, Green construction or something which is eco-friendly in nature. However, to elaborate it could be defined as the symbiosis of Green Buildings & BIM for sustainable designs. It could also be addressed as a tool to attain sustainability objectives on a project. The AEC industry has evolved from the terminology of GREEN to SUSTAINABLE now! What made BIM & Sustainability align?? 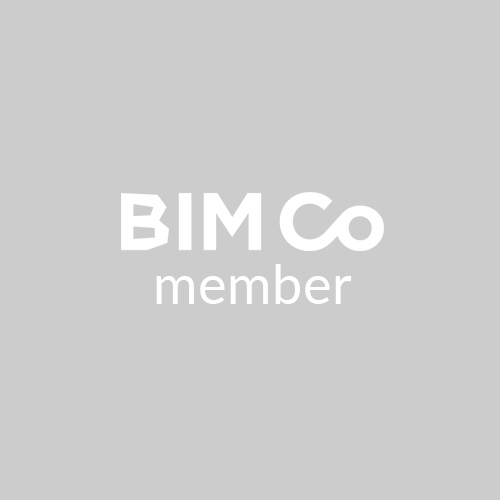 How do BIM & Sustainable unite?? And so on... Challenges such as Global warming, drastically increasing pollution, climatic changes, depletion of energy resources, risen rates of carbon emissions etc. 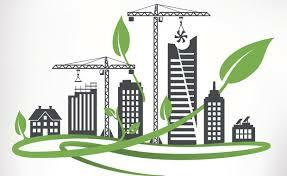 have made SUSTAINABILITY to become a vital part of the present AEC industry. BIM boosts sustainability by designing a model (iterative modelling) that stores intelligent data which can further be utilised to conduct energy calculations & simulations in the form of analysis to acquire an energy efficient design to attain optimum design decisions. Imagine how advantageous would it be if we get the prior information about the expected energy consumption of a structure, decide on the lighting fixtures taking the sunlight/natural light into consideration, anticipate the hot spots of the building etc. so that an energy efficient edifice is constructed. Such an Energy efficient & effective design/model typically termed as "GREEN BUILDING" makes use of the apt materials, generates limited wastage, consumes naturally available resources thus limiting the use of conventional resources yielding a healthy & safe zone for the inhabitants. To add, going solar; installation of green walls or green roofs; practicing rain water harvesting, use of automated sensor based lighting appliances could also help us go green & make the edifices sustainable. These are the primary Rating systems in India: GRIHA, IGBC, BEE and GBCI. To conclude, BIM is progressively catering sustainable advantages to AEC industry. Also, this adoption is currently encouraged by governments with mandates (statutes) and incentives. BIM will make it easy!